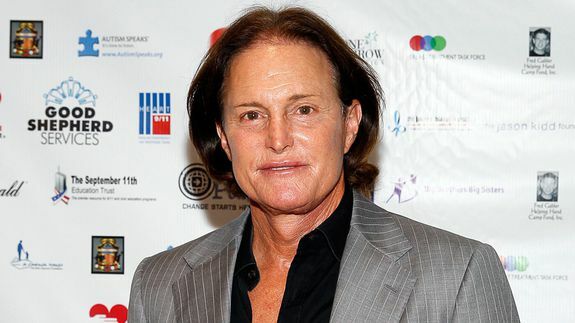 Bruce Jenner unharmed in fatal Malibu car crash, report says - trendistic.com: ever tried. ever failed. no matter. try again. fail again. fail better. Bruce Jenner was involved in a major car accident that killed one person on the Pacific Coast Highway in Malibu on Saturday, the Los Angeles County Sheriff’s Department confirmed to Mashable. The crash involved three vehicles with a total of eight people onboard. One died at the scene, and police told TMZ that the rest all sustained minor to moderate injuries. The television personality, who was driving an Escalade, was said to be relatively unharmed.